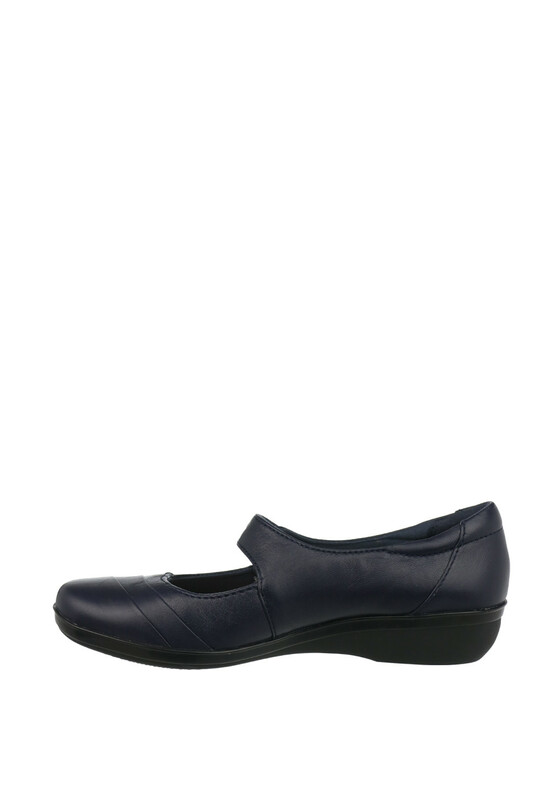 Step out in comfort and style in the Everlay Kennon leather shoes from Clarks in navy. 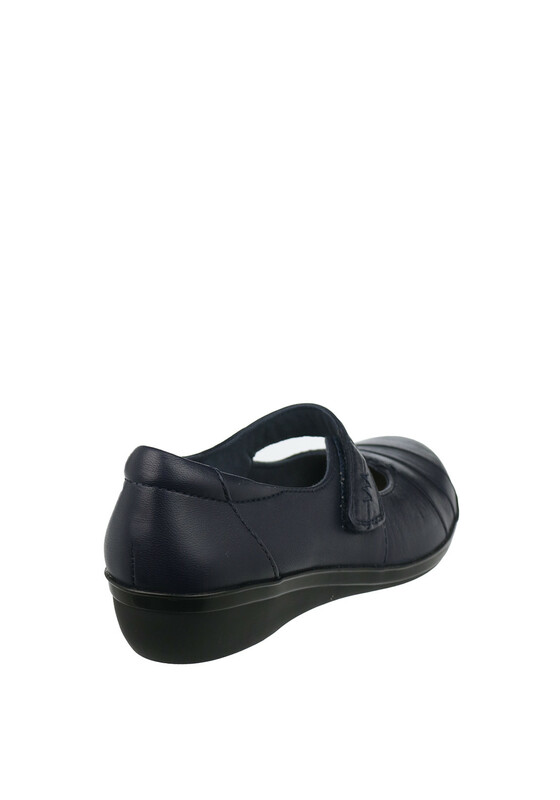 Styled with a Velcro fastening this gorgeous pair have a soft, breathable cushioned insole, padded cuff and a thick shock proof rubber sole. 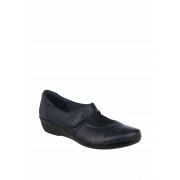 A must have pair for work or for those on the go.